In Britain the tradition of Bonfire Night continues, complete with a Bonfire, barbecue and of course fireworks. 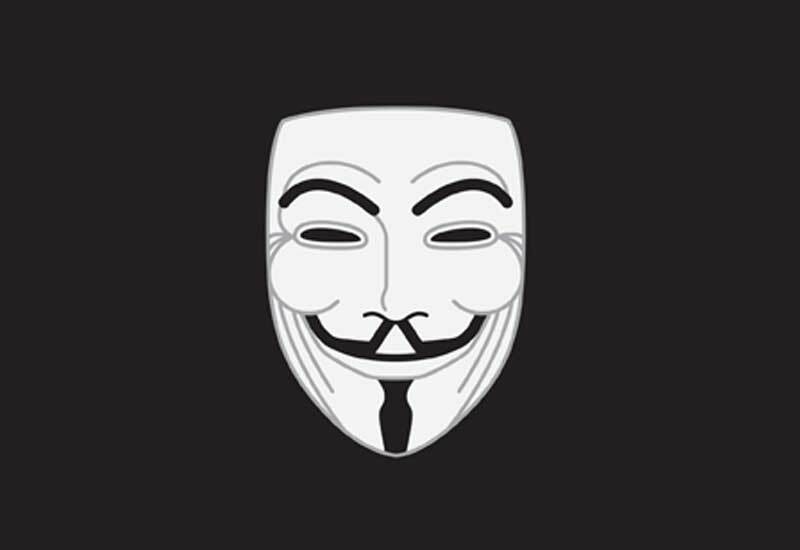 Most people know something about the famous plot that cause the celebrations, although most people wrongly assume that Guy Fawkes was the leader of the Plot. But who was Fawkes? And why did he and a group of plotters plan to commit the first example of modern terrorism in Britain? 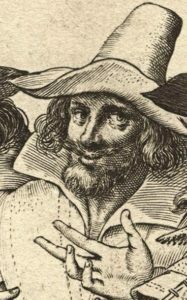 His name was not in fact Guy Fawkes, but Guido Fawkes. 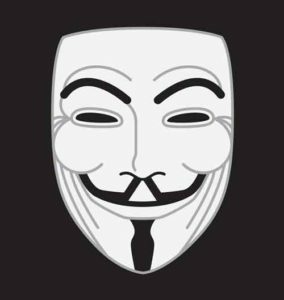 His picture is instantly recognizable, and Guido Fawkes masks are regularly worn by anti-government protesters as a symbol of their dislike of the British government, but in fact we have little idea if that is an accurate likeness. The original portrait of Fawkes (pictured) was in fact drawn by a foreigner who had never seen him. He relied on contemporary descriptions which say he had the long hair, mustache and small beard which were fashionable at the time. Fawkes was born in York in 1570 and grew up to be a committed Catholic. These were difficult times for Catholics. They were deeply distrusted by Queen Elizabeth I, her government and the Church of England, which saw them as potential traitors. The Pope had given permission for Catholics throughout Europe to overthrow their Protestant rulers, and Elizabeth had to deal with a series of plots to overthrow or assassinate her and replace her with a Catholic Monarch. So laws were passed against Catholics, including heavy fines if they failed to attend Church of England services. Fawkes fled abroad and became a professional soldier fighting for Catholic Spain. When James I came to the throne in 1603, Catholics hoped he might relax the laws- after all James’ own wife was a Catholic as had been his mother. James, although personally inclined to be tolerant, was persuaded not to by his Chief Minister, Robert Cecil. A group of Catholics, led by Robert Catesby who had taken part in an earlier conspiracy against Elizabeth I, decided that they had no choice but to assassinate the King. Aware that this alone would change little, they decided to blow up the House of Lords with Gunpowder on the one day that the Royal Family, Commons and Lords all met together in the same Hall- the State Opening of Parliament. They would be acting on their own- Spain, the leading Catholic power, refused to help. The plotters were able to rent the cellar under Westminster Hall and started moving barrels of gunpowder there. They needed someone willing to light the fuse at the right time. Fawkes volunteered, although he knew he would probably be killed himself. In modern terms, here were a group of Religious extremists willing to commit a terrible act of terrorism for their cause. And Fawkes, having been thoroughly radicalised as a young man, volunteered to become Britain’s first ever suicide bomber, confident he would go to Heaven as his reward. Today we are depressingly familiar with the scenario, and the fact that we now enjoy Bonfire Night and its rituals should not disguise how close the plot came to success. 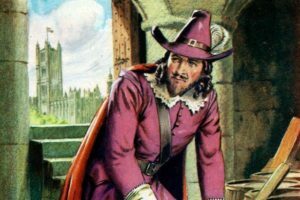 Recent scientific tests have shown that the gunpowder, even if some of it was decayed and did not explode, would certainly have been enough to kill everyone in Westminster Hall. But the plot was of course discovered. Robert Cecil had agents and double-agents throughout the country and Europe keeping him informed of what Catholics were up to. How much Cecil knew of the plot in advance is uncertain. He may have known about it for months and allowed it to “mature” until the last minute, so as to increase his power when he arrested the men “in the nick of time”, or perhaps he really was caught by surprise as he claimed at the time. One of the plotters- which one has never been proved- wrote a warning letter to Lord Monteagle, a Catholic Nobleman, advising him to miss the Opening of Parliament. Monteagle (who may have written the letter himself to prove his loyalty to the Crown) was suspicious and alerted the authorities. A few hours before Parliament was due to sit, Fawkes was discovered with his gunpowder and box of matches. He was brutally tortured until he confessed. The other plotters were quickly rounded up and, like Fawkes, executed. Fortunately, King James did not blame the wider Catholic community, the vast majority of whom of course utterly condemned the Plot. It was good fortune and the disastrous breach of security by whoever wrote the letter that saved people from what could have been Britain’s 9/11. Enjoy your fireworks.